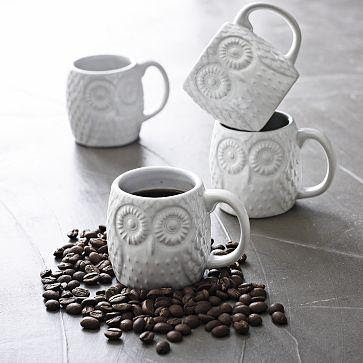 Collection of cool coffee cups and teacups from all over the world. 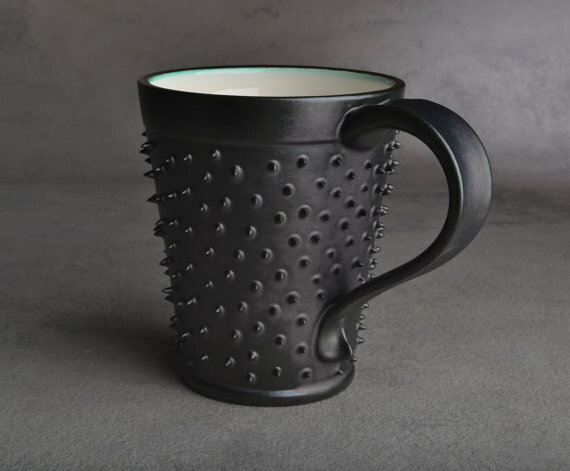 Morning Cup: Designed by Damion O'Sullivan; the cup displays a sleeping face white on black. 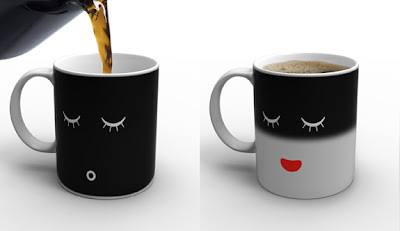 As you pour in the coffee or tea, the cup awakens to greet you. 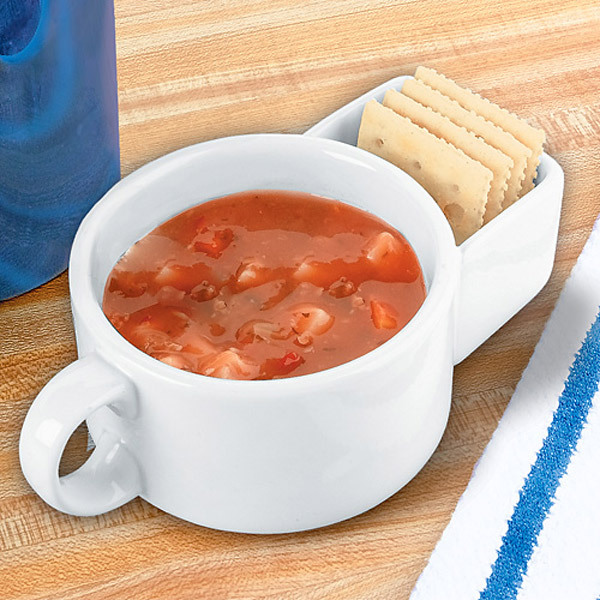 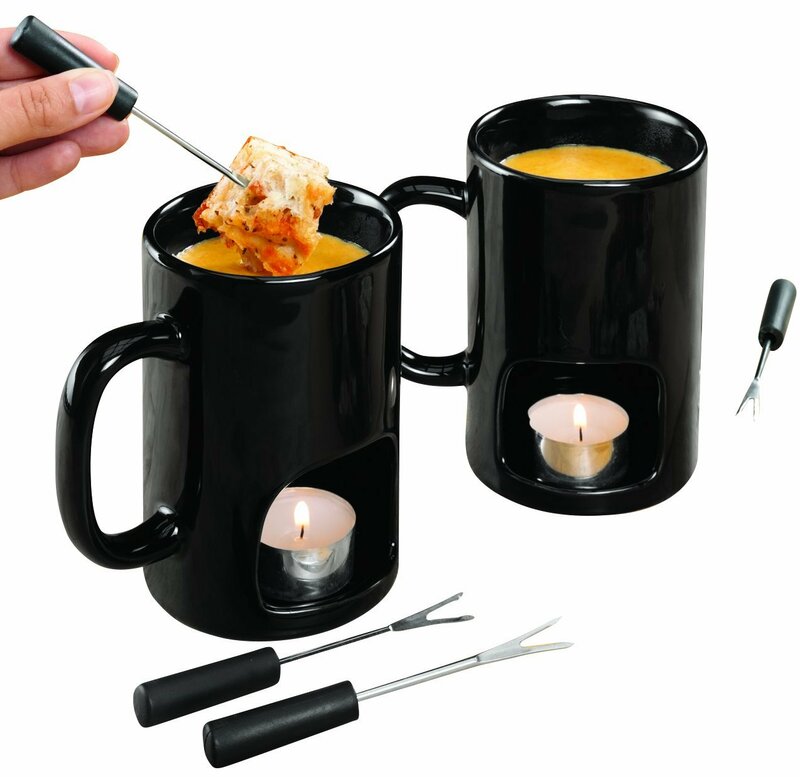 Soup and Crackers Cup: This useful cup comes with a built-in container; perfect for soup and crackers, milk and cookies, chips and salsa, veggies and dip and many more. 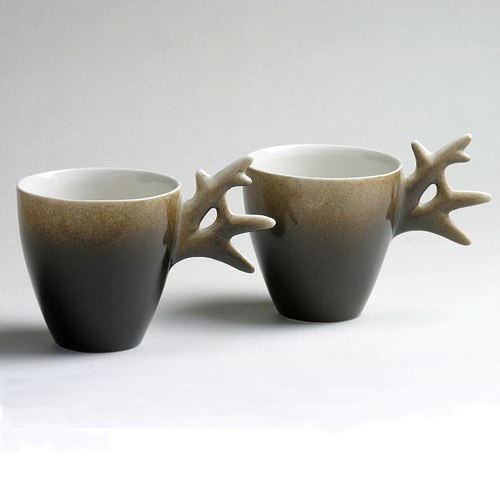 Alphabetic Cups: Designed by Baita Design, the handles of these cups are made in the form of various letters. 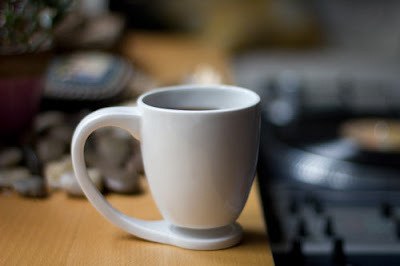 Lapcup: Designed by Thelermont Hupton, the cups are perfectly shaped for resting in your lap. 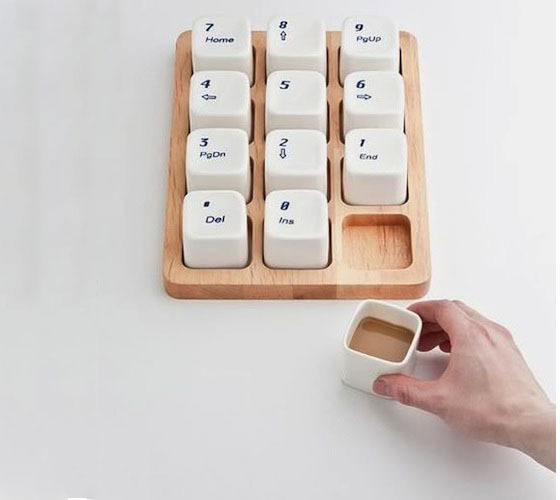 Keyboard Coffee Cups: Inspired by the Apple computer keyboard, these Keyboard Coffee Cups are the creation of designer E Square. 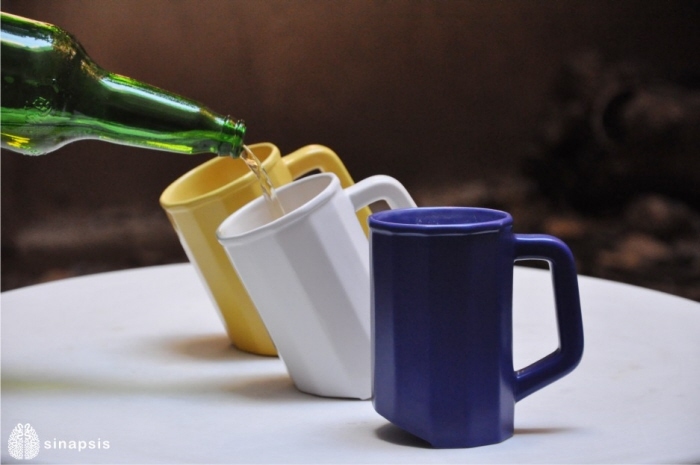 Floating Cup: Designed by Tigere Chiriga, the handles hold the cup up off the ground and appears to be levitating. Tilted Cup: Cool cups can be placed in a specific angle that allows you to pour your drink without foaming. 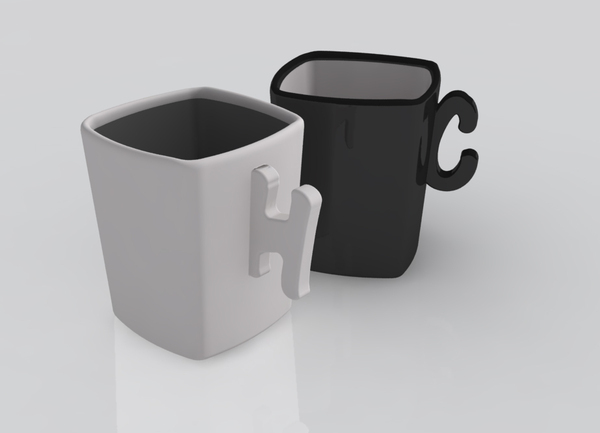 Treasure Cup: This creative cup resembles a treasure chest half underneath the sand. Knee Cup: Another one designed by Thelermont Hupton, designed for balancing on your knees. 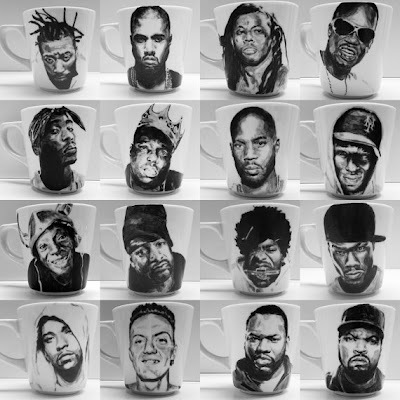 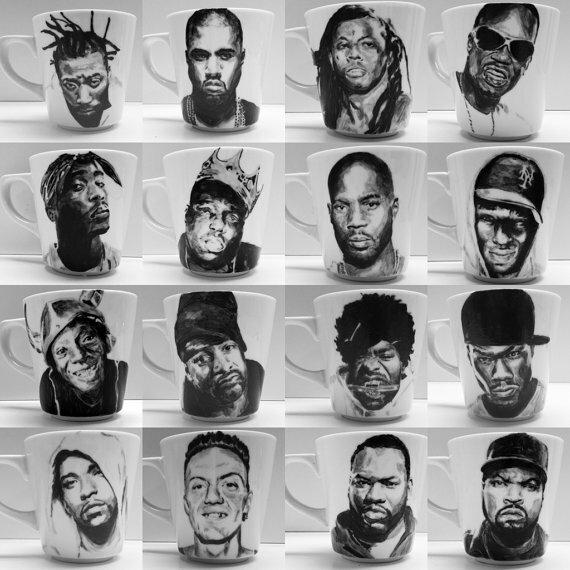 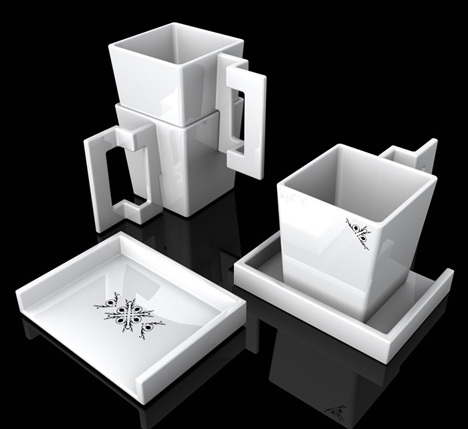 Don't miss to check out "Cool Cups and Creative Cup Designs - Part: 1| 2| 3| 4| 5| 6| 7."